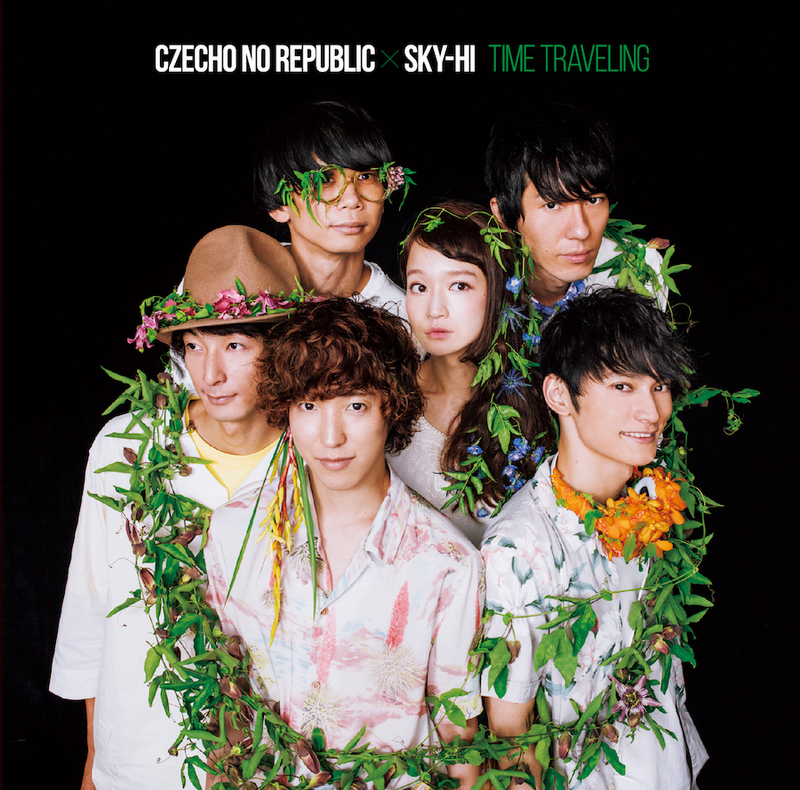 Czecho No Republic to release new version of “For You” as a coupling track on upcoming “Time Travelling” single! 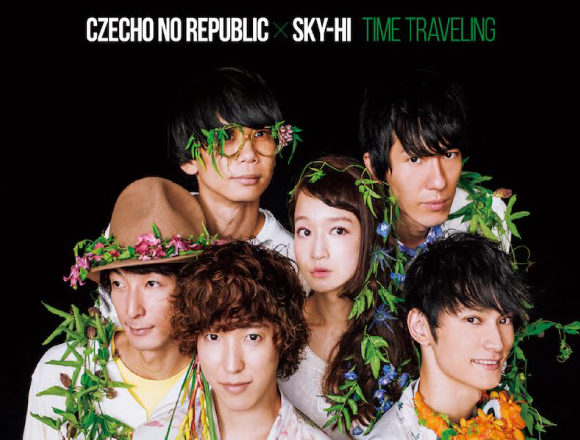 It was recently announced that Czecho No Republic and Sky-Hi are to co-write a new single titled “Time Travelling” which has created a huge stir. The single will also including an acoustic arrangement of the song “For You” which just went on air via the late-night radio show RADIO∞INFINITY (00:00-03:00) on FM802 on September 7th. 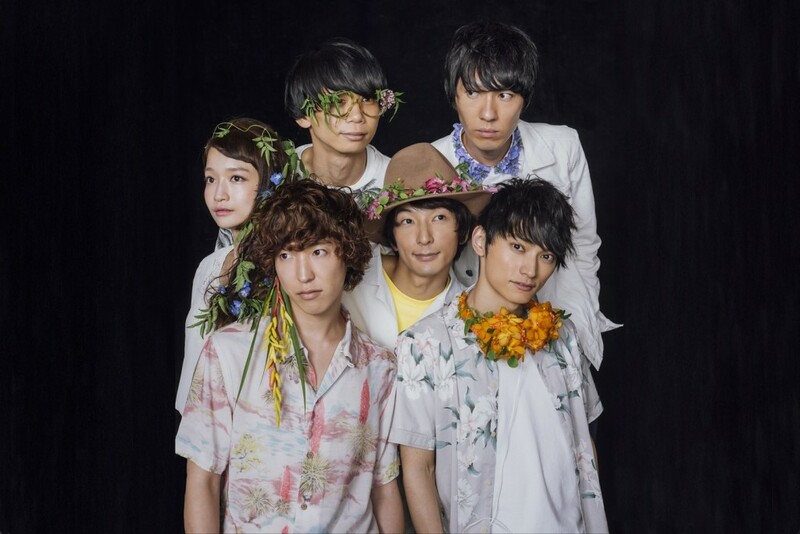 Czecho No Republic released the song “For You” back in 2015, with lyrics and production by the band’s own Masami Takei. The band performed a special version of the song at their solo show in Osakajo Ongakudo on July 2nd under the theme of being conscious to continue loving and developing older songs. The band’s guitarist Rui Yagi has arranged the track to breathe new life into its rebirth. Those of you who missed the first airing of the new “For You” will have the opportunity to hear the acoustic arrangement once it hits shelves in Japan. Order “Time Travelling” at select stores and online shops to receive an original CD jacket. ※The visual for the bonus will be unveiled at a later date. ※A list of supporting shops will be available at a later date. ※Limited stock. Will no longer be available once all have been purchased.